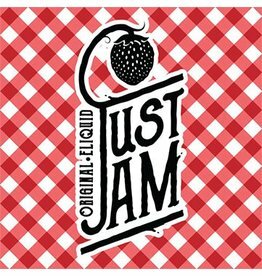 Just Jam e-liquid has been meticulously crafted to make you want to wave the Union Jack with pride and stand alongside your fellow countrymen as we all celebrate Just Jam. Featuring classic fruit flavours such as Strawberry, Raspberry, as well as adding in bakery blends such as Donuts, Toast, Scones, Biscuits and now the symphonic sponge. Jammy Dodger's deliciously satisfying mix of biscuit and sweet jam. Authorised wholesaler of Jammy Dodger E-Liquid. Sign up to view trade pricing.